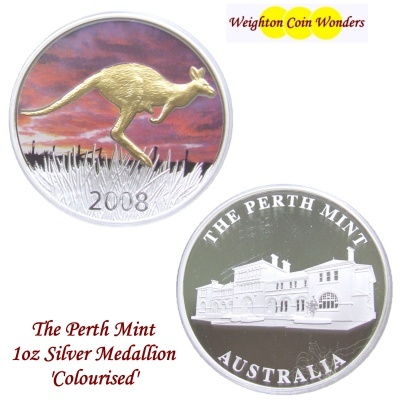 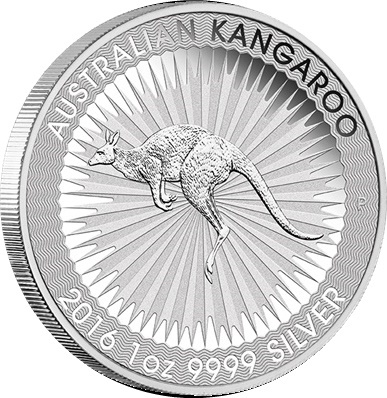 The Perth Mint is pleased to present the 2016 Australian Kangaroo Silver Bullion coin for the first time. 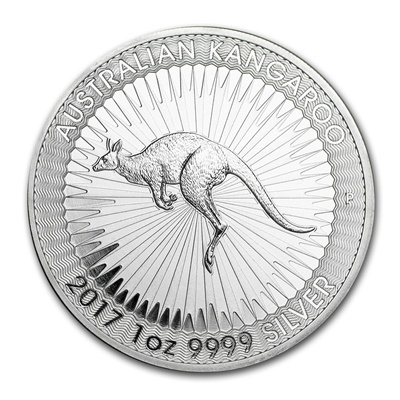 Each 1oz coin has been struck in .9999 fine Silver, making it highly desirable to both investors and collectors. 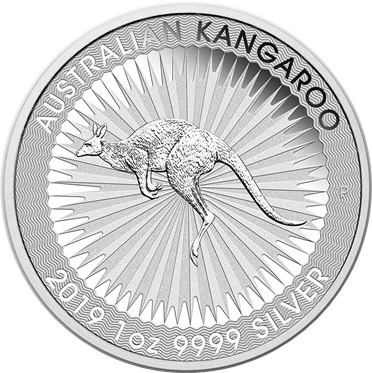 The Silver Kangaroo has an Australian legal tender value of $1 (AUD).